Kendra Von Esh was a corporate executive who had it all. Then she realized that she sorely lacked in the "spirituality" department. 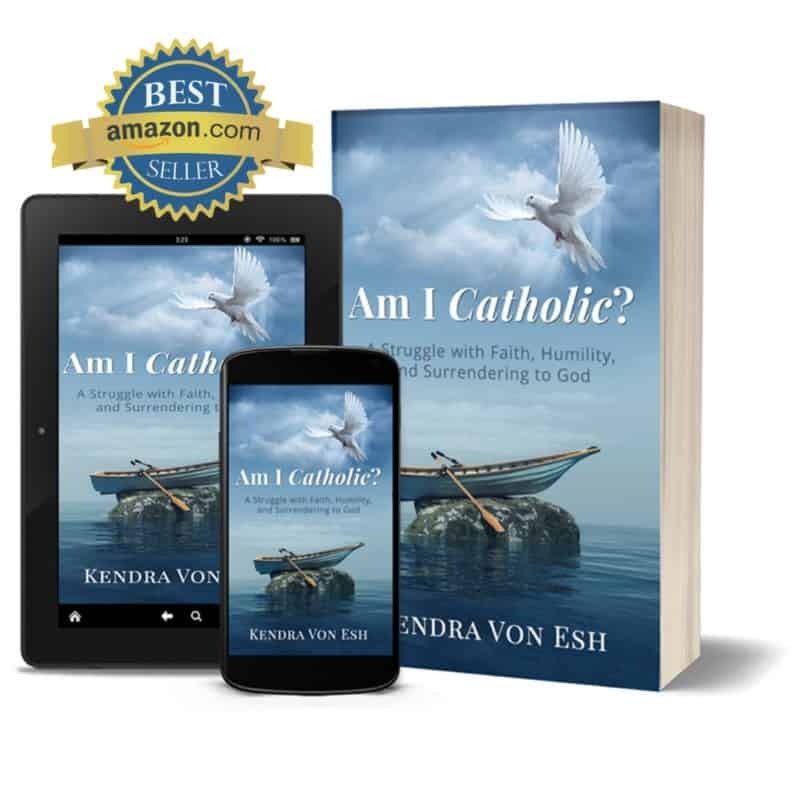 Join Kendra as she recounts her journey from the back pew to a state of grace, peace, and joy that can only come from the Catholic Church and a personal relationship with God.